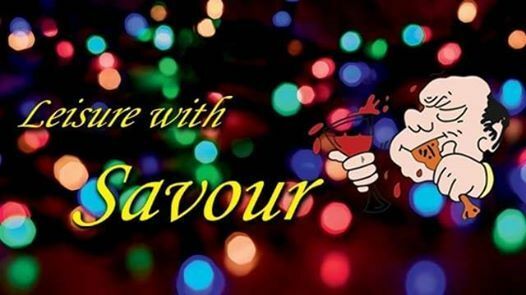 Hey folks, this is to convey you guys that to keep up the HOLI fever, SAVOUR is coming up with a post HOLI CELEBRATION. ????? Our gathering will be organized at East Kolkata Fisheries Co-operative Societies(opp. Fortis hospital) on 22nd of March 2019. We will be starting our event by 10:30 am. 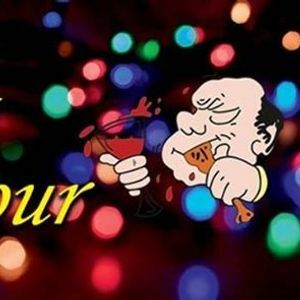 SAVOUR invites you and your family?‍?‍? for some fun interaction and to spend a gala time.? Contribution for per person shall be Rs.550/- only. • Soft and hard drinks with snacks??? Anticipating everyone's benevolent collaboration to make this occasion a gigantic success and have fabulous time as well. So hurry! !book your space at the earliest and be prepared for an ELECTRIFYING day, period.